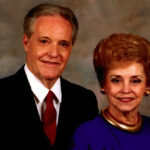 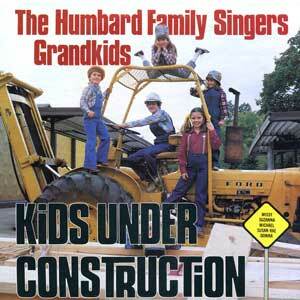 The Humbard family grandchildren were beloved by countless millions of people around the world. 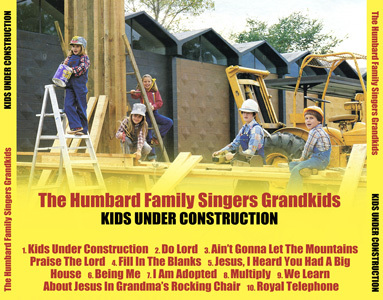 This album features songs such as: Do Lord, Do Remember Me, We Learned About Jesus in Grandma’s Rocking Chair and The Royal Telephone are just a few songs contained on this CD. 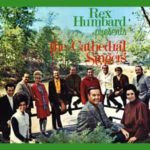 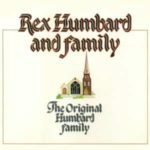 If you have children or grandchildren that need to hear the word of God in musical form, don’t miss your opportunity to have in your home the Rex Humbard’s Family Grandkids album.